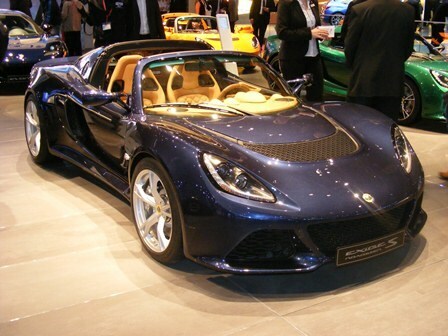 Lotus unveiled its convertible Exige S - remember, it's not an Elise. What is it? 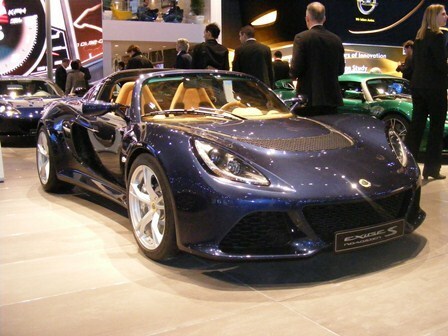 A convertible version of the Lotus Exige S.
Vital stats and facts: A supercharged V6 petrol engine means 62mph is possible in 4.0 seconds, with a top speed of 145mph. It weighs less than 1,100kg and will be offered with a six-speed manual gearbox or a paddle-operated automated manual transmission. Why would you buy it? You're an enthusiastic driver who loves the wind in your hair. See sister title Car Magazine's view here. Why wouldn’t you? It's not going to be cheap to run; fuel economy is a claimed 28mpg while CO2 emissions are 236g/km.